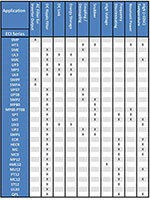 Film Capacitors Without Limits - Electronic Concepts Inc.
Electronic Concepts Inc. is a recognized leader in film capacitor design and manufacture. 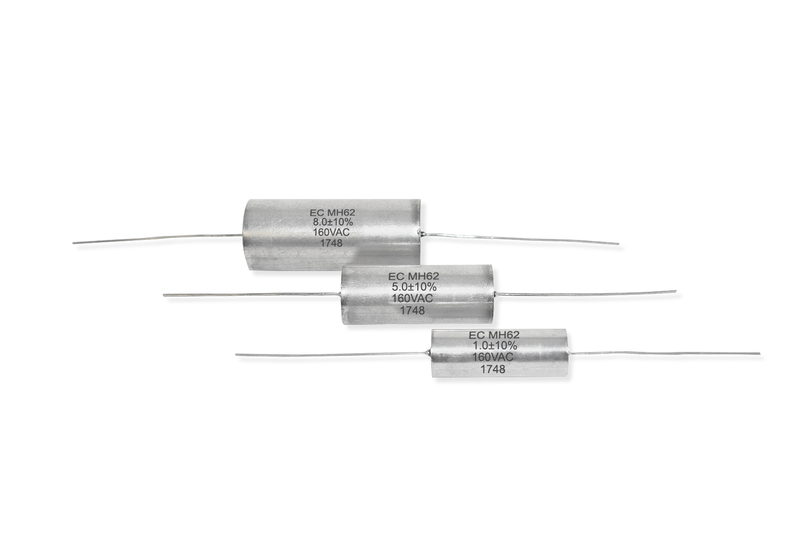 Explore our line of film capacitors ranging from small chip-size capacitors to large building blocks. 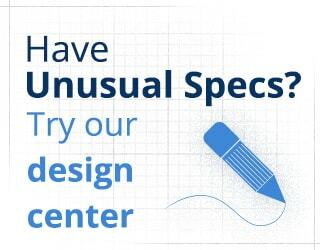 At ECI, we have the flexibility to design any film capacitor with unusual specs. 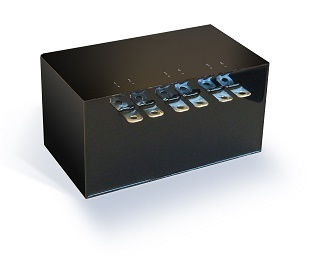 To get a quote on custom film capacitors, head over to our design center. Filter your search query using the drop down boxes below.